Ep189: Let’s get our own! Here are the videos that we talked about during the episode. What do you think? Can these compete with Lego? Congratulations, Minnie! 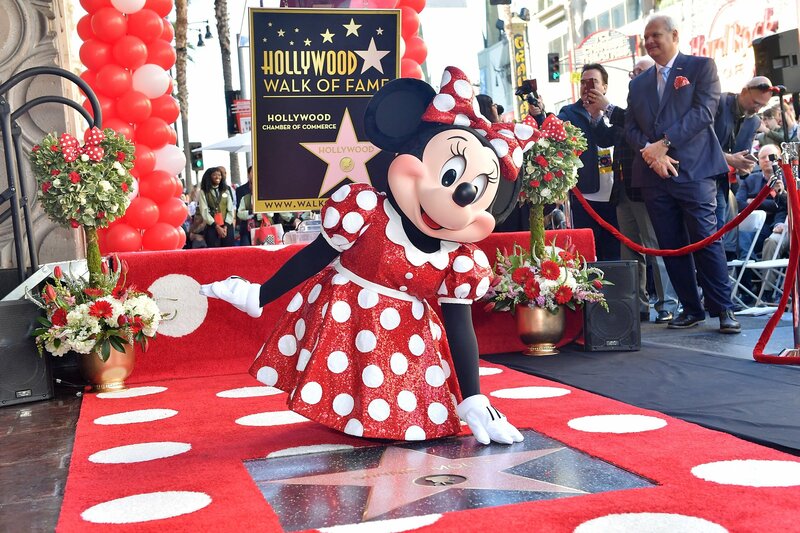 Yes, Minnie Mouse finally has a star on the Walk of Fame in Hollywood! Minnie’s celebration started at Hollywood Studios in Florida and ended in Hollywood, CA where her star was unveiled. Here is a short clip of highlights from the event! Using one of these links will take you to Amazon using our personal referral link which may result in us collecting a small commission from your purchase. 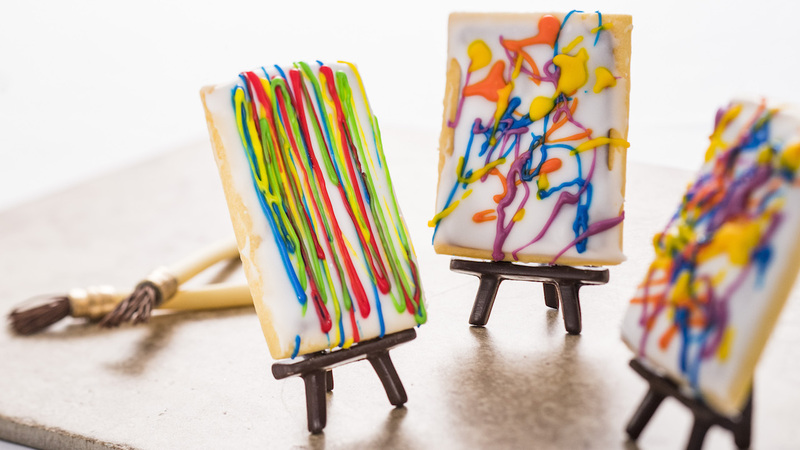 Check out this cool PhotoPass opportunity as part of the Festival of Arts at Epcot! 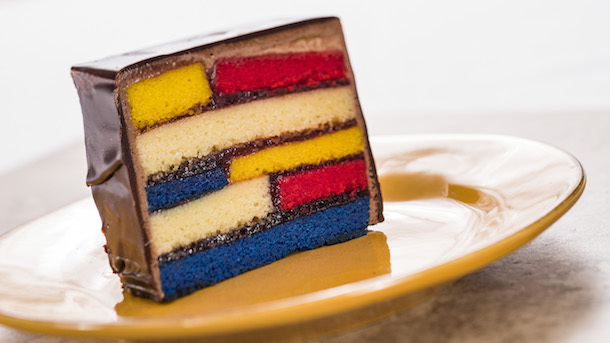 Here are some of the treats that we talked about in this episode! Don’t they look delicious? In this episode we also had a chance to talk to Justin and Megan of Walt’s Wardrobe! Here are some of the apparel pieces! 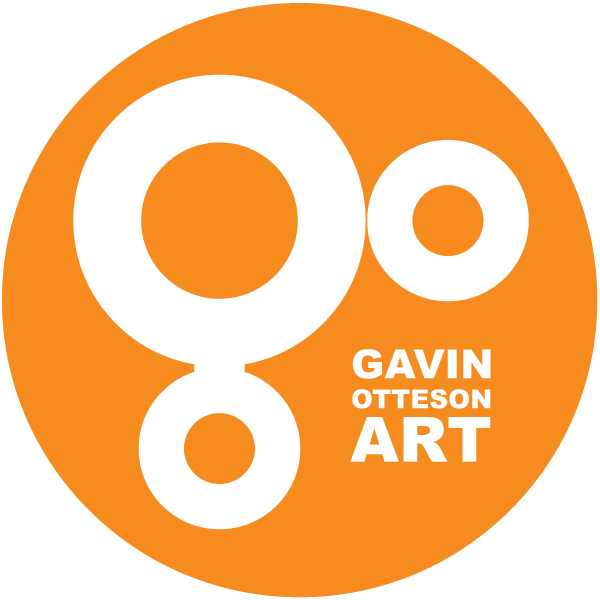 Gavin is an independant artist and podcaster on the weekly show the Animation Station Podcast. His painting "Not All Treasure Is Silver and Gold, Mate" was featured in the 2017 D23 Expo Design Challenge. Gavin is a frequent guest co-host and offers commentary and critiques on the happenings of the Disney company and community. Melissa is a former Cast Member and crafter. 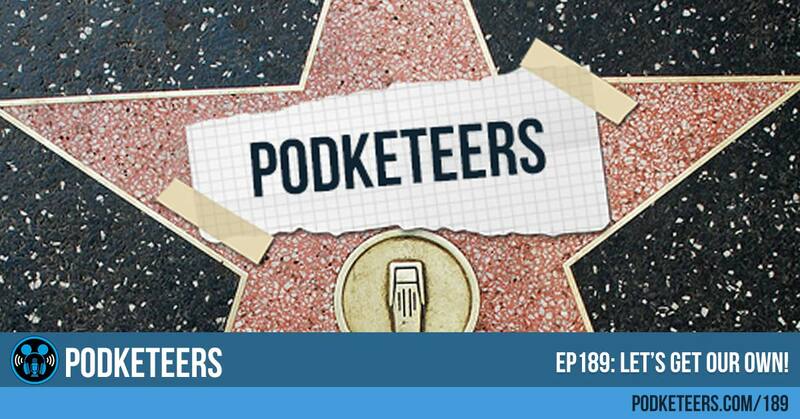 She is a frequent co-host on the Podketeers podcast where she offers her opinions and suggestions on happenings in the Disney community. She is also a crafter inspired by all things Disney. AJ and VJ are avid Disney fans frequently traveling between Disneyland and Walt Disney World. Under the name DisneyFor2 you can find their vlogs on their YouTube channel chronicling their visits to the parks and their travels. Note: clicking here will take you to Amazon using our affiliate link.